You got that right! Multiple graphics one order at a volume discount price. Heck our single deck price is well below market prices. How do we do it? Simple we actually make the decks in our own factory. 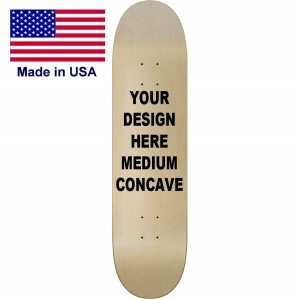 Unlike retail and distributors we set ourselves apart with over 25 years of experience in making skateboards in our own shop. Why not take advantage of saving money and buying direct? 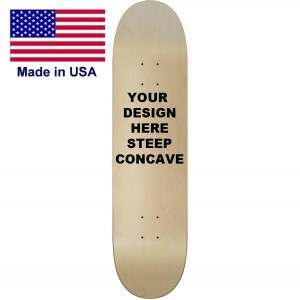 We have every solution for you when it comes to making skateboards with your graphics. How do you get Multiple Graphics in the same order? Lets make it easy for you to get everything you wanted and more. The best place to start is watch our video on multiple graphic orders and use it to your advantage. It's a no brainer! Better price and better selection! 1. Open the design studio. 2. Upload your graphic or create one from scratch using our clip art and text tool. 3. Pick how many you want per size and add them to the cart. 4. Open up the same product you started with. 5. 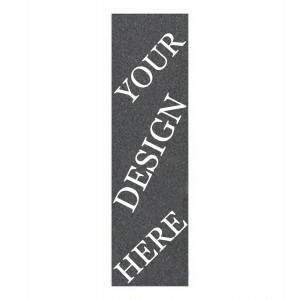 Set up your next design add the selected size and qnty to the cart. 6. The price will be calculated on how many you decks you buy. It will ignore that you have multiple graphics and price them as if they were the same graphic.